Sometimes, doing is the best way to learn. 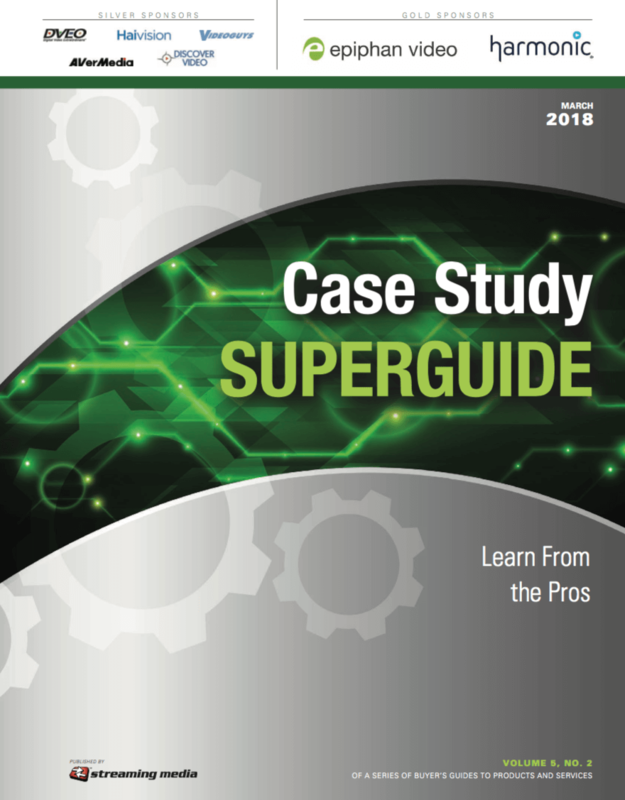 This Superguide instalment brings together several cool examples of successful deployments by leading industry companies that have helped a wide range of companies, from carriers to content creators. Learn about how the right tools and the right companies can make all the difference with online video infrastructure and strategy.